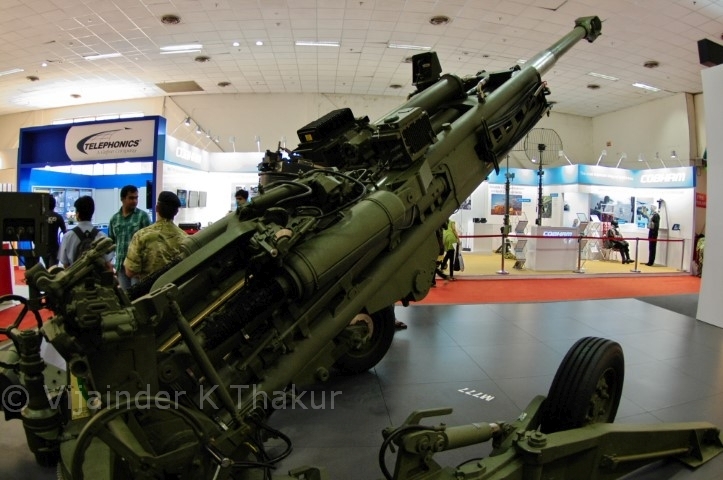 Janes reported on January 14, 2015 that BAE Systems has offered to transfer its entire M777 155mm/39-caliber howitzer assembly line from the US to India. "We have included in our offer the transfer of the [M777] Assembly Integration & Test (AIT) capabilities into India," the statement added. Interestingly, the DRDO has lately been upset by the Indian Army's failure to place orders for the Arjun Catapult system which the DRDO developed in quick time against a specific Army request by mounting the towed 130 mm Russian field gun on an Arjun Mk-1 MBT chassis. The Army understandably prefers the 4,218 kg, helicopter transportable, titanium built, US howitzer with good range and accurate ammunition over the nearly 45-t Arjun Catapult behemoth that could never equip the Army's mountain divisions. IDP Sentinel Members can read additional details about the proposed M777 procurement at the link below.